Is writing just speech in a different medium? Is writing more authoritative, objective, and reliable than speech? Can a text be understood without its context? Not in the literacy practices of the Polynesian atoll in Tuvalu, according to a book by anthropologist Niko Besnier. The chief value of a good ethnographic description lies not in what its readers learn about others, but in what they learn—or unlearn—about themselves. Besnier (B) provides the ingredients for a healthy dose of unlearning in this useful and stimulating attempt both to describe the roles of literacy on Nukulaelae in Tuvalu and to offer a broader comparative and theoretical perspective, as the series title implies. This work is especially valuable in casting doubt on several assumptions that linguists too rarely question about the written vs. spoken word: (1) that writing is just speech in a different medium; (2) that writing is more authoritative, objective, or reliable than speech; and (3) that a transcribed text can be understood without its context. B starts with a useful introduction to literacy theory (1–20) and concludes with a very stimulating comparative-ethnographic discussion (169–187). He contrasts two primary approaches: “the autonomous model” primarily articulated in a series of works by Jack Goody, and “an ideological model” primarily articulated in works by Brian Street. (The choice of determiner already reveals B’s sympathies, since it implies that the former has begun to lapse into rigor mortis, while the latter is still growing in new directions.) According to B, the autonomous model proposes that literacy itself is a causal (or at least enabling) factor that explains the differences often described (or imagined) between preliterate and literate individuals, societies, and cultures (2–3). Critics, including B, “find highly suspect the uncanny resemblance between middle-class academic ways of viewing literacy … and the social, cultural, and cognitive characteristics purported to be the consequences of literacy” (3). They argue instead that “literacy should be viewed not as a monolithic phenomenon but as a multi-faceted one, whose meaning … is crucially tied to the social practices that surround it and to the ideological system in which it is embedded” (3). B thus concentrates on the two most important products of literacy on Nukulaelae: letters and sermons. As in many other parts of the world, literacy was introduced to Nukulaelae primarily for evangelistic purposes. Although some thus consider it to be an unredeemably nefarious hegemonic technology, the islanders quickly put it to use for a very important socioeconomic function of their own: keeping in touch with their far-flung networks of relatives and friends, benefactors and beneficiaries. 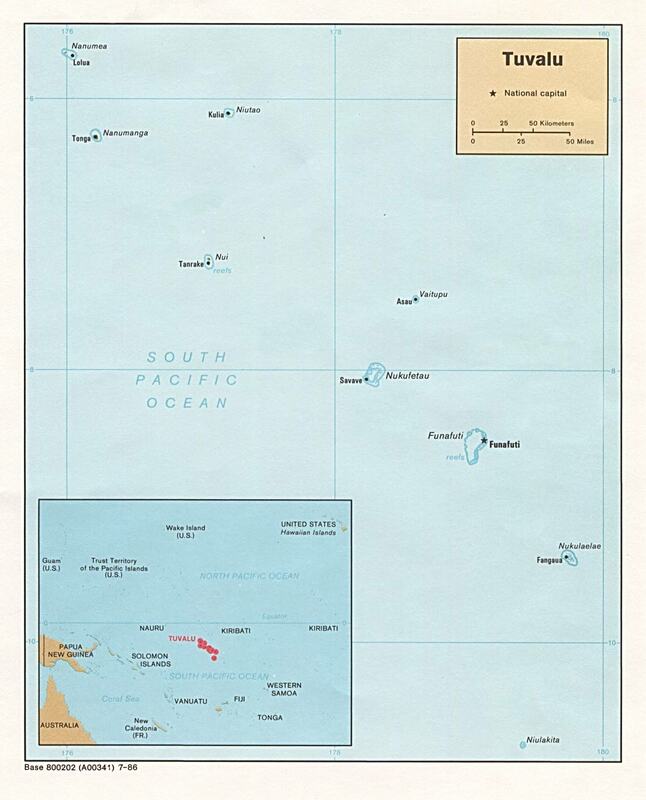 Virtually all adults on the atoll are able to read and write their native language in a rough-and-ready orthography based on Samoan, which lacks only the geminate consonants found in Tuvaluan and several other Polynesian outliers and thus affords no consistent means to write them. Whenever the government ship arrives in Nukulaelae on its unpredictable rounds (at perhaps monthly intervals), the island becomes a hive of activity as people feverishly prepare to receive and then dispatch passengers, packages, and letters by the time the ship leaves the next day. Letters serve the purpose of renewing emotional as well as economic ties across long distances. They tend to be read and written late into the night in the same emotionally charged state that characterizes traditional farewells and returns. If anything, letters often display an even greater emotionality than is socially acceptable face-to-face. Cousins of opposite gender, for instance, are supposed to avoid each other’s presence, and yet letters between them “display as much affect as any other letter” (108). Nukulaelae Islanders thus appear to “define letter writing and reading as affectively cathartic contexts” (111). At the same time, letters undertake the more prosaic task of listing the contents of accompanying packages or the material needs of the writers that their correspondents are invited to fulfill. But here too, letters cannot be considered more objective and reliable than speech. Letters are often lost, damaged, delayed, or misunderstood, so the most authoritative and reliable way to send a message is for someone to deliver it in person and to explain the context in which it was written and answer any questions the recipient might have. The written word is considerably more authoritative in religious contexts, with the printed Bible the most authoritative of all. However, written tracts distributed by competing religious groups are not accorded the same degree of respect. The authorship of a message confers authority and legitimacy more than its medium….